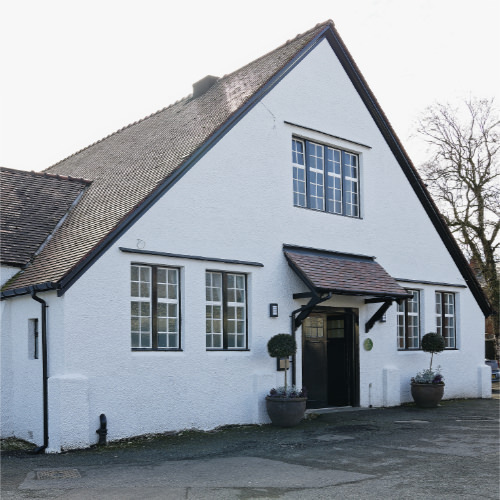 We rehearse every Tuesday and Thursday evening from 7:30pm. 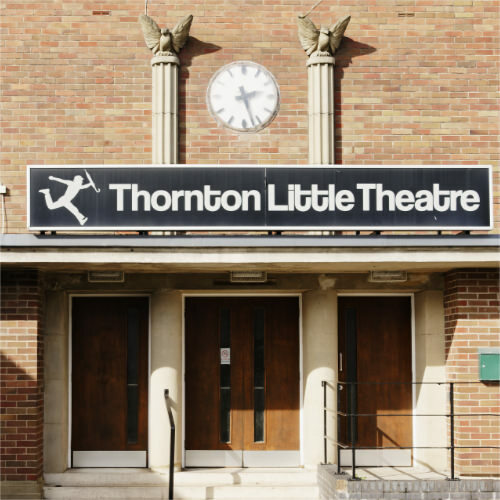 Thornton Little Theatre, Thornton-Cleveleys, FY5 3SZ. 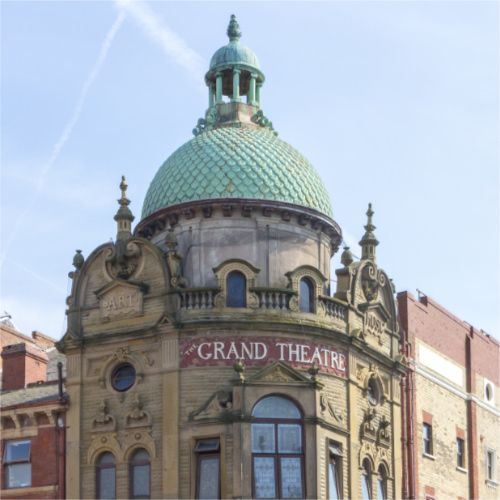 And The Grand Theatre, Blackpool, FY1 1HT.